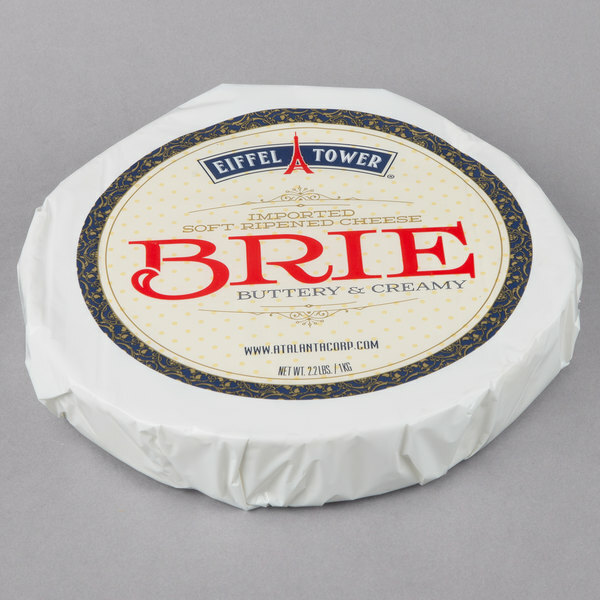 Brie is a soft cheese named after the French region, Brie, where it originates from. 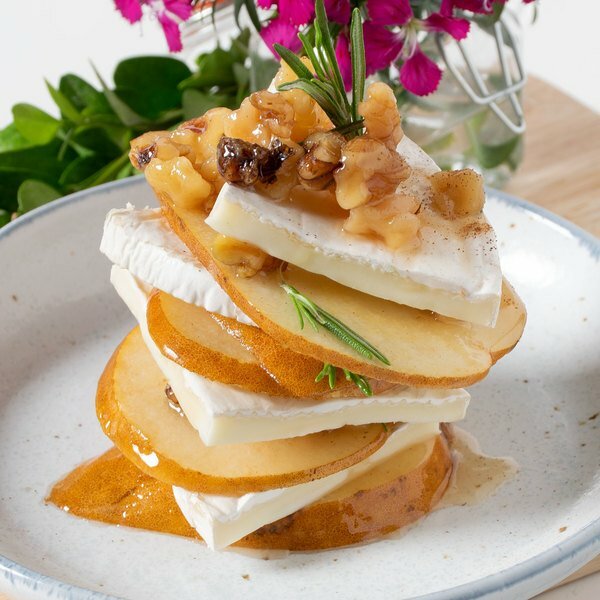 Often described as the "queen of cheese", brie can be served a variety of ways and enhances nearly any dish it is incorporated into. With a 2.2 lb. 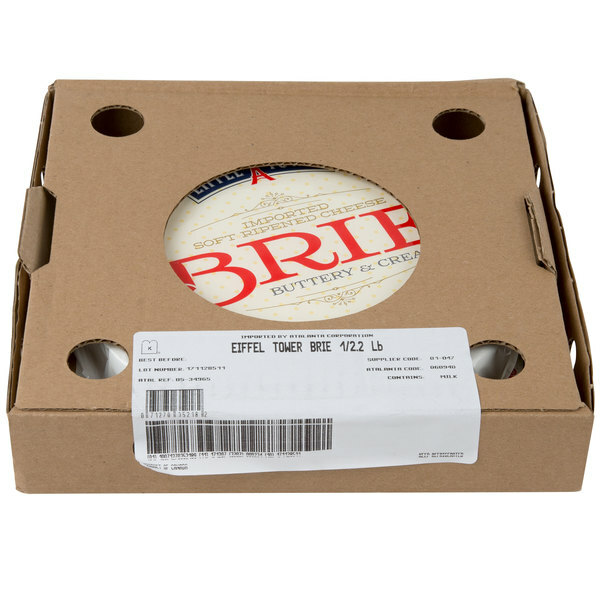 supply of this brie cheese, discover a variety of profitable new menu items to introduce to your cheese-craving customers!